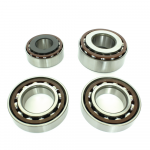 This BMW 188L bearing kit contains 4 ball bearings (original OEM). 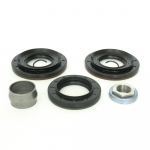 This set is used for BMW 188L and 188K differentials. 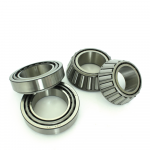 It fits all of the common E81, E82, E87, E88, F21, F21, F22, F45, F46,.. 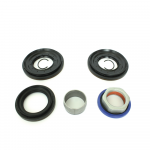 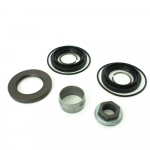 This sealing kit is used for BMW 168 differentials. 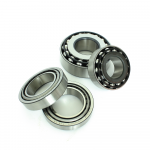 It fits differentials from most 4 cylinder vehicles which use ball bearings. 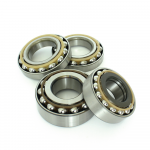 This includes most E81,.. 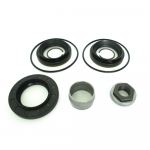 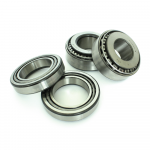 This BMW 168 bearing kit contains 4 ball bearings (original OEM). 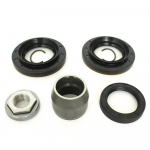 This type of differential is used in most E81, E82, E87, E88, F21, F21, F22,..